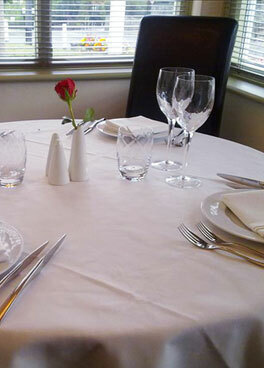 Curry Cottage Indian Restaurant is the best place to eat in Burnham-on-Crouch, Colchester CM0. Make a reservation online and enjoy a variety of delicious Indian food made with fresh ingredients. Book a table with ChefOnline in just a few clicks. The reservation will be confirmed by the restaurant.